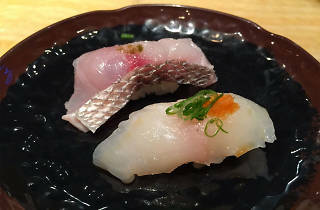 The next time a sushi craving hits, head straight to Sushi Sasabune. The growing empire already has restaurants in West LA and Beverly Hills, with Glendale popping up as its latest location. 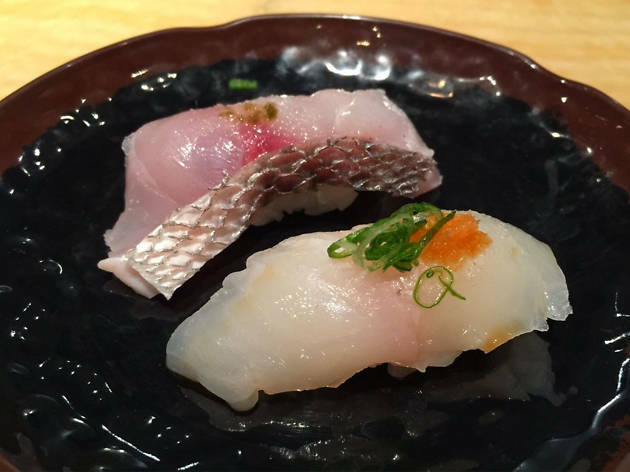 Chef Nobi Kusuhara hand selects his fish each morning, changing the menu on a daily basis to reflect the day's best catch. The result? Rich eel, clean halibut, tender salmon and creamy sea urchin. A nice sake selection keeps the meal going well past your last bite of tamago.